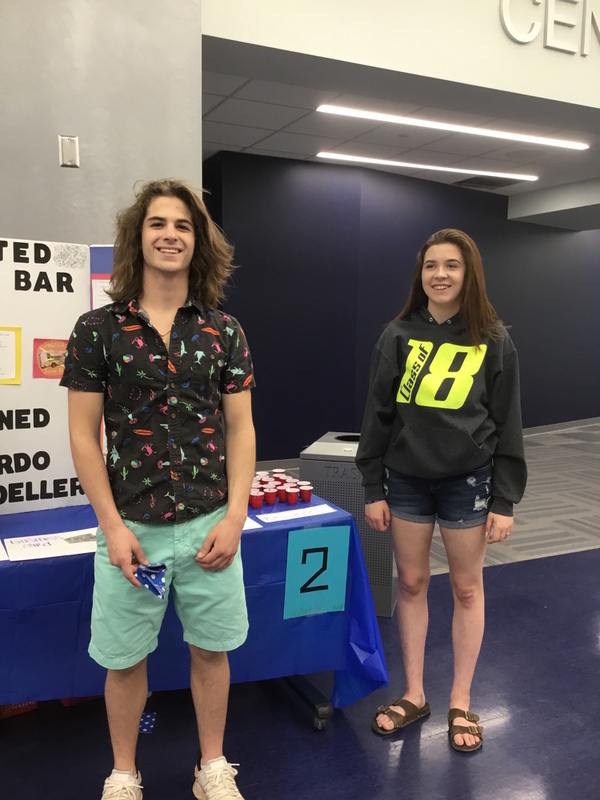 Mrs. Ahlgren’s Marketing class held the 1st Annual Marketing Expo. For six entire weeks, students worked to create a business and market the company they designed. Community members, parents, and students alike went group-to-group and listened to the business proposals. It was an incredible, real-life, learning experience. Thanks to those who came and supported the students. Congratulations, “Sweet Sensations” for being voted the best business plan!